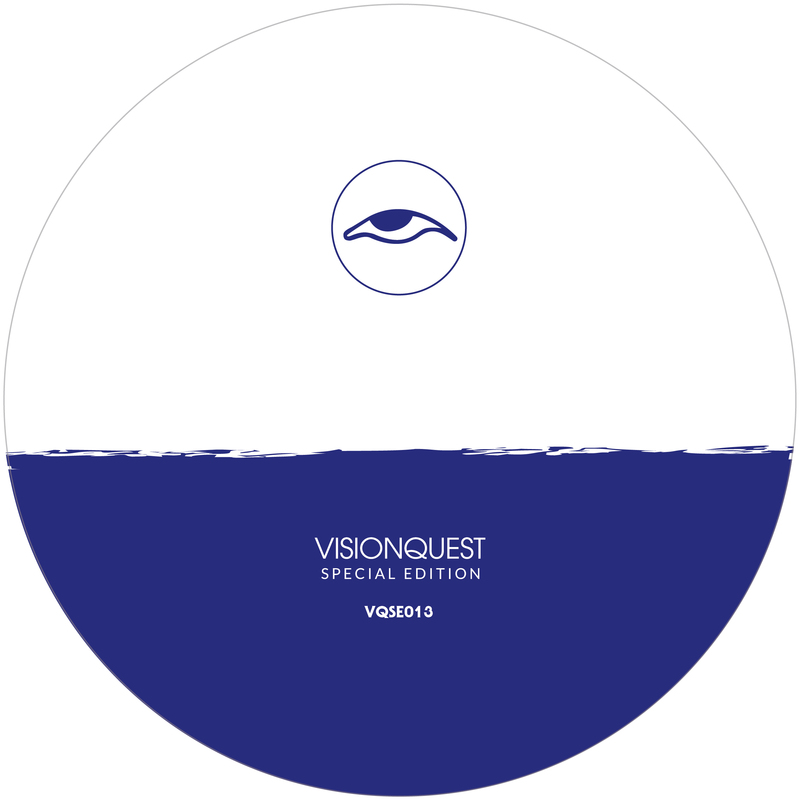 Special delivery: VisionQuest embark on their first vinyl-only Special Edition trip of the year with one of techno’s most enigmatic and revered composers Luc Ringeisen. If you know your Ibiza history, you’ll know all about this talented Frenchman. Vinyl Club founder, resident at Space and a regular fixture at Circoloco, his distinctive deep, fluid groove signature has appeared on the respected likes of Amaniel, Darkroom Dubs, Safari Electronique… And now Vision Quest with this breath-taking label debut. ‘Utopie’ lives up to its name. A mystic measured 11-minute sojourn into a blissful state, it’s layered with a powerful series of twists and cosmic mutations that trigger intense vibrancy and surprise before flickering away just as quickly. ‘Same But Different’ follows with a molten rhythmic flow. A much more direct piece of peak time pie, it flares with a physical, frictionless technoid funk that disarms, mesmerises and sets us up nicely for the most mind altering finale. The clue is in the title; ‘Trip Trap’ is a psychedelic reverie where the metallic hook melts and trickles into the spaces between the kicks and oscillators are uncaged and encouraged to roam freely. Three remarkable jams from one seriously consistent craftsman who knows exactly where the heart of a track is and brings it to life with subtlety and total hypnosis. We said it was special.